Police in New York City say DNA samples found on the body of a female jogger led them to the suspect in her killing, BBC reports. 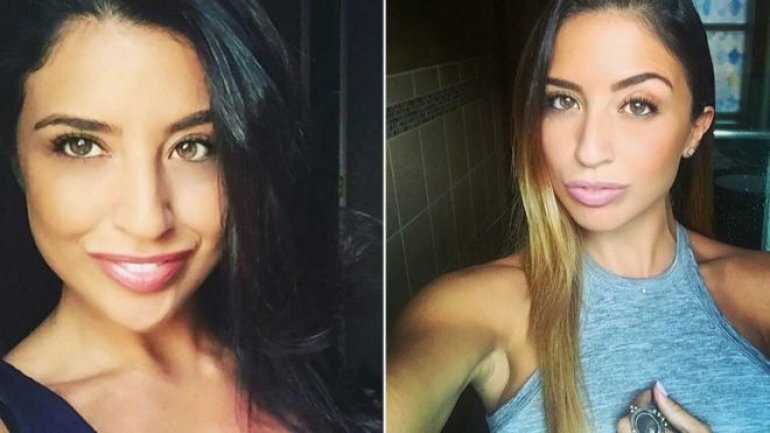 Karina Vetrano, 30, was killed while running out alone near her home in Queens in August last year. Investigators were unable to find even close matches on DNA found under Ms Vetrano's fingernails, thought to have been obtained as she fought back. But a review of 911 calls made that night led police to Chanel Lewis, 20, whose DNA they say is a match. "You've got to remember Karina helped us identify this person," Robert Boyce, New York's chief of detectives, said. "She had the DNA under her nails. She had touch DNA on her back and there was more DNA on her cellphone. That's how we were able to bring this profile up. And that's how we made the link." The speech therapist was jogging alone when she was sexually assaulted and strangled. Her father normally ran with her but was injured that day. He later found her body in marshland.